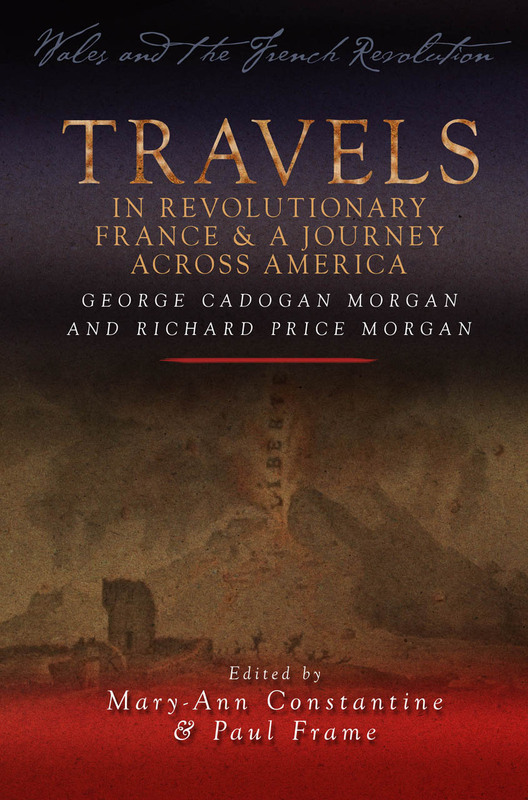 In July 1789, Welsh-born George Cadogan Morgan, the nephew of the celebrated radical dissenter Richard Price, found himself in France at the outbreak of the French Revolution. In 1808, his family left Britain for America, where his son, Richard Price Morgan, traveled extensively, made a descent of the Ohio and Mississippi Rivers by raft, and helped build some of the early American railroads. The adventures of both men are related here via letters George sent home to his family from France and through the autobiography written by his son in America.